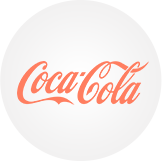 is the leader in the field of soft drinks, offering a wide range of products including mineral water, carbonated beverages, juices and energy drinks, which are sold worldwide. the Russian telecommunication company, providing cellular services (GSM and UMTS) as well as fixed connection to physical and legal persons under the trade mark of the same name. It was formed in May, 2002 with headquarters located in Moscow. 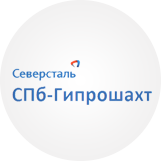 In April, 2010 the operator won second place by quantity of subscribers among the cellular communication operators in Russia. 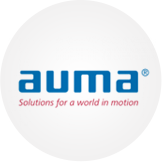 a Finnish company, whose headquarters are located in the city of Nokia, it is a renowned manufacturer of tyres for automobiles and trucks, wood and construction machinery as well as bicycles. 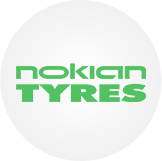 Nokian Hakkapeliitta winter tyres enjoy special popularity, including snow tyres (produced both for cars, and bicycles). the owner of the Russian railway network infrastructure and one of the world’s largest transport companies. 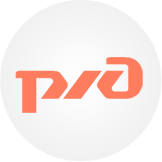 The full name is Open joint-stock company «Russian railways». Headquarters are located in Moscow. a Finish-Swedish timber industry company, one of the world’s largest. Its headquarters are located in the capital of – Finland, Helsinki. 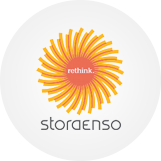 It was founded in 1998 through the merger of the Swedish extracting and timber industry company Stora and the Finnish timber industry company Enso-Gutzeit Oy. 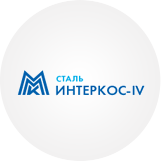 a sales company in the field of metallurgy , and a branch of METILINVEST HOLDING , representing its interests in the Russian market. an all-purpose Bank offering corporate and private clients a full spectrum of financial services. 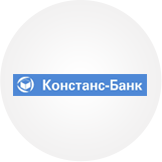 The bank was founded in 1993 and has long-term operational experience in the banking sphere. In 1994 Bravo International was the first in Russia which began bottling low alcohol cocktails, beer and soft drinks. In 2005 Bravo Premium became a part of the GC Russian Alcohol. 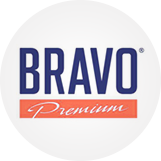 At present Bravo Premium is is the number 1 manufacturer of low alcohol drinks. 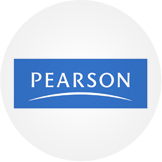 Is the world’s leading education company. We provide learning materials, technologies, assessments and services to teachers and students of all ages and in more than 60 countries. 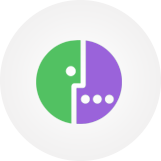 this dynamically developing group of companies has been present on the market since 1996. The official importer and the exclusive distributor of the best European sanitary brands has its head office in St.-Petersburg, branches in Moscow, Ukraine, Kazakhstan, Poland, Lithuania, Czechia. Its activities in the regions of Russia and the CIS, countries of the East Europe and Asia are growing. The company has its own retail network in St.-Petersburg. Is a part of Severstal-resource, one of the largest Russian mining companies, which manages all mining assets of JSC Severstal. The assets include two iron ore mining and processing combines (Karelian Okatysh and Olkon) and a coal-mining company (Vorkutaugol) in the northwest of Russia, as well as the coal-mining company in the USA (PBS Coals), the prospecting project in Liberia Severstal Liberia Iron Ore and the research institute SPb-Giproshaht. 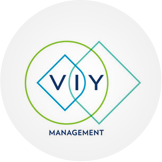 operates a wide spectrum of services in the sphere of physical and legal persons insurance. Region is a part of the insurance group IF P&C Insurance Holding, which is the largest North-European insurer. 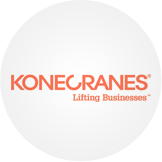 is the world leader in the sphere of the load-lifting equipment, working under the motto Lifting Businesses™. The company provides services to a wide range of clients, including enterprises engaged in manufacturing, shipyards, ports and terminals. 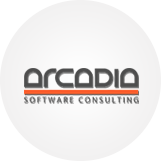 is one of the leading companies in the field of revitalizing projects management. The company carries out design, engineering and construction works, delivers necessary material and technical means in the spheres of industry, energy, logistics, and it is also engaged in public place equipping. a Russian-German enterprise. 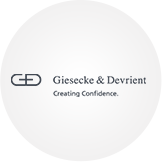 The Joint-Stock Company Giesecke and Devrient – LOMO, JSC is one of the leading enterprises in the field of banknote processing. The enterprise makes, sells and carries out maintenance of banknote sorters and cash reception terminals and also develops individual complex decisions for central and commercial banks. 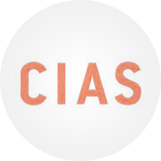 is an independent partnership providing professional private and institutional investors exclusive services in search and management of investment projects in real estate in the developing markets of Russia and CIS. Manufacturer and sales of buses Scania Omni Line and Omni Link series. 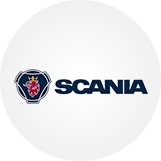 Scania is the leading manufacturer of heavy trucks, city buses and coaches, as well as industrial and ship engines. In addition, the company offers and carries out sales of a wide spectrum of products for maintenance services, and offers financial services. 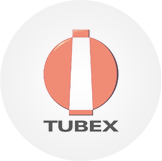 is a manufacturer of actuators and valve gearboxes. 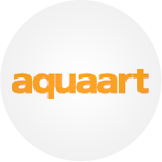 The company employs 1,900 people worldwide in design, sales and after sale services. 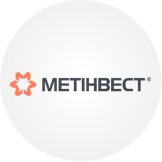 is one of the leading Russian companies in the field of customized software engineering and IT consulting for the international and Russian market. 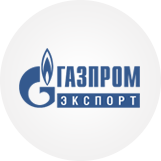 is one of the most successful and advanced Russian companies whose export returns make a considerable contribution to the Russian budget. 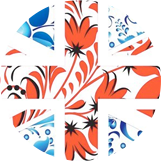 English with Marusya Chanel offers free video for the English language learners. Also it shows films on vocabulary and grammar with examples from songs, serials, films and telecasts. was founded in 2000 in the USA, with its headquarters in San Mateo, California; it has an official representation in St.-Petersburg. 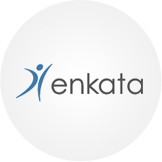 The corporation’s field of activity is the development and implementation of corporate systems for analysis and optimization of business processes. 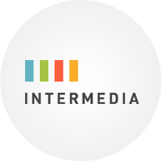 Intermedia.NET, Inc. is the leading provider of services and solutions in the field of business communications (cloud computing), including hosting MS Exchange Server hosted Microsoft Exchange, for the companies of small and medium-sized business. has been conducting business since 1994 and is one of the leading players in the investment and construction market of the Northwest. 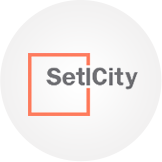 The company is a part of the financial and industrial holding Setl Group, which unites a number of companies and enterprises acting in the territory of Russia and abroad. is a company within the OJSC MMK Group of companies. The core specializations of JSC Intercos-IV include manufacturing, modernization and repair of the die-tooling equipment, delivery of stamped parts, blanks, metal sheets, coils and strips for the car industry enterprises and home appliances manufacturers, delivery of metal-roll produced by the OJSC “ММК”, tool production, and die-tooling designing. Air Gates of the Northern Capital is an international consortium whose participants are VTB Capital, the Fraport AG Company, which is the world leading operator of airports with the headquarters in Frankfurt on the Main, and the Greek investment group Copelouzos. 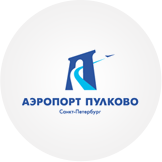 Since April, 29th, 2010 Air Gates of the Northern Capital LLC, under the agreement of state-private partnership, has been exercising administration of Airport Pulkovo operational activity. is key activity is production of other machines and special purpose equipment. The organization also carries out activity in the following non-basic directions: Activity in the field of architecture; design and engineering; exploration and geophysical works; geodetic and cartographical activity; standardization and metrology; hydrometeorology and related areas, monitoring of the environment and contamination; the solution of technical problems, not included in other classifications. 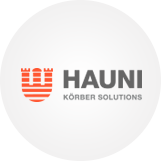 Hauni St.-Petersburg LLC’s key activity is production of other machines and special purpose equipment. The organization also carries out activity in the following non-basic directions: Activity in the field of architecture; design and engineering; exploration and geophysical works; geodetic and cartographical activity; standardization and metrology; hydrometeorology and related areas, monitoring of the environment and contamination; the solution of technical problems, not included in other classifications. 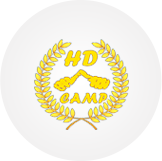 Happy Day LLC Center of outdoor programs and events for children is a team of professionals who specialize in designing and running outdoor events for children, both those lasting for many days during vacation time, and 1-2 day events at weekends. The company provides design and full organization on a turnkey basis of individual programs aimed at productive development of each child’s personality and physical and mental abilities. The Center will prepare and carry out any children’s themed events from a birthday party to mass outdoor learning and educational programs as well as teambuilding for groups of children.